Posted by Admin | January 21, 2016 | Action, Adventure. 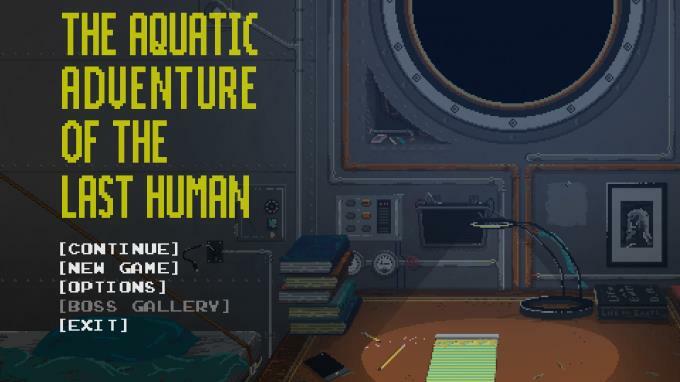 The Aquatic Adventure of the Last Human Free Download PC Game Cracked in Direct Link and Torrent. 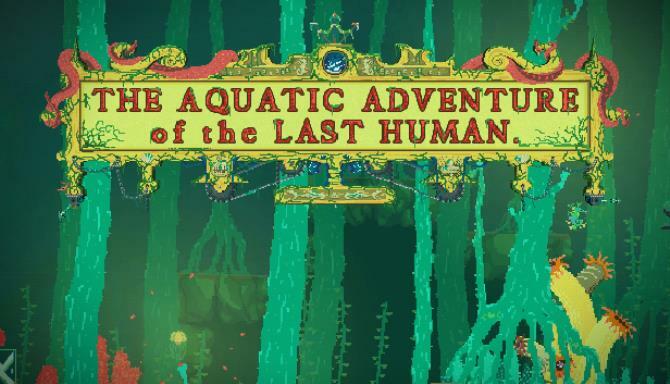 The Aquatic Adventure of the Last Human – Explore the ruins of the human race and discover the thriving wildlife that blossomed after our extinction in this underwater…. The water rose by an unpredictable amount due to climate change. The Earth’s surface froze over, and humans were forced to live underwater — where they could still harvest energy and grow food — changing how cities and districts looked. As resources began to dwindle in the year 2971, sub-aquatic spaceships were sent to a nearby wormhole to look for habitable planets. Things did not go as planned. And now the ship, Argo9, has returned thousands of years later in a time after humans have gone extinct. 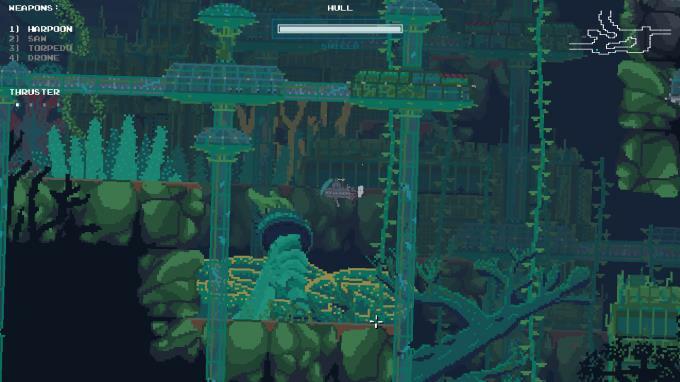 It’s up to you to determine whether the ruins of our species is a travesty or an inevitable conclusion as you explore the lush aquatic world and encounter deadly underwater monsters. This edition includes a pixel art map with all the boss locations, the full soundtrack composed by Karl Flodin — and a digital booklet that gives some extra information about the story, weapons, and upgrades. Lastly, you’ll receive a few desktop backgrounds that we made. All of this will be found in the game’s folder.